Bonne Année! Sixty-six minutes of red-hot Mbalax from Senegal's master of the sabar, Mbaye Dieye Faye, help us kick off the New Year. Download Oupoukay as a zipped file here. 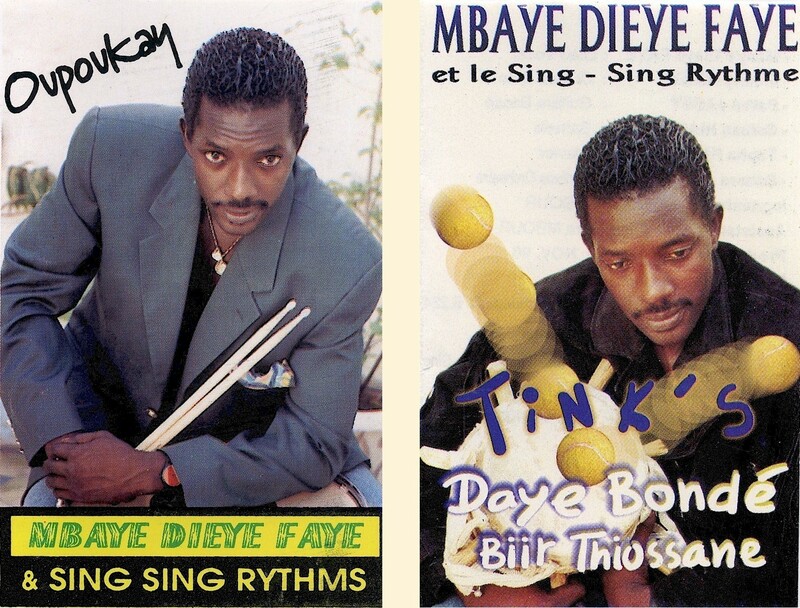 Download Tink's Daye Bondé Biir Thiossane as a zipped file here.